Jenn and Thomas’ invited 30 of their closest friends and family to their newly adopted city of New York for their wedding. Jenn got ready with her mom before a simple First Look followed by editorial-inspired portraits capturing the couple and the feel of the city. 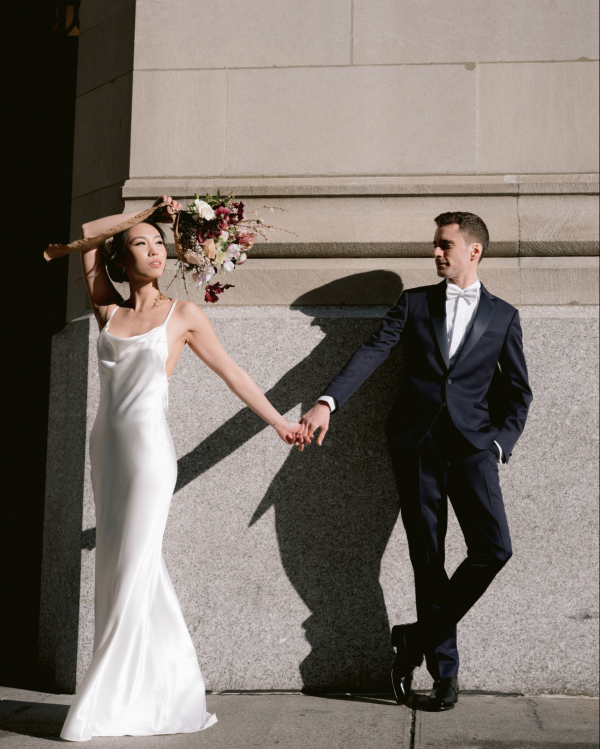 The couple entered their ceremony together to Jenn’s best friend playing “Shallow” from A Star is Born on the electric violin. Cocktails followed where the couple did photos with all of their closest friends. 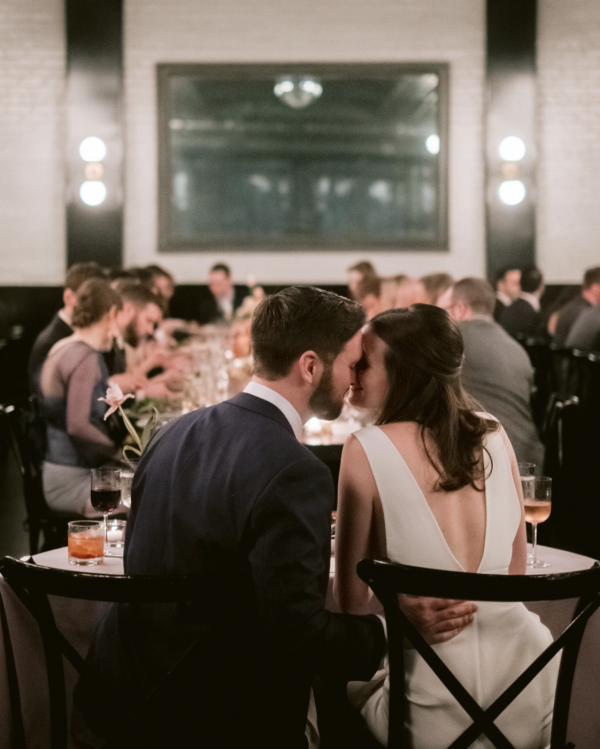 The 8-course dinner was peppered with toasts + speeches from every guest in attendance — you could truly feel all the love in the room. 7 hours of coverage, 1 photographer. 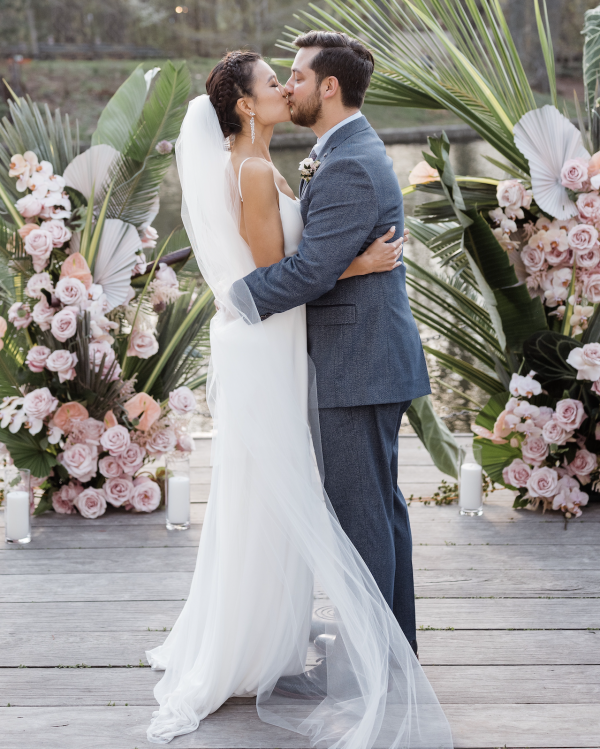 Chloe and Craig wanted their 150 guests to feel like they stepped into a tropical garden in the 1970’s — which perfectly fit as their date was right at the beginning of spring. After getting ready with friends, they saw one another for the first time outside 501 Union and we did portraits in the neighborhood + inside the venue (they are obsessed with the wallpaper). Their ceremony had everyone in tears (us included) and as we allotted enough time to do all the necessary photos, they were able to enjoy all of cocktail hour. A family-style dinner was followed by toasts from their parents and siblings. Not ones for being in the public eye, Chloe and Craig did their first dance surrounded by their best friends and then danced the night away to MoTown and Funk. 8-9 hours of coverage is the perfect amount of time to capture the full story of the day from start to finish -- the beginning of getting ready until when the dance floor starts to get lit. You won't have to worry about squeezing photos into your timeline and will have more flexibility, candids of your guests, and details. You can add on hours of coverage anytime leading up to the wedding once you have a better idea of logistics and the timeline.